Gentleman Jack is the Jack Daniels brand’s exceptionally smooth, twice-mellowed Tennessee Whiskey which is crafted like any good film—with a bold vision, attention to detail, and a whole lot of passion. It. Is. Delicious. 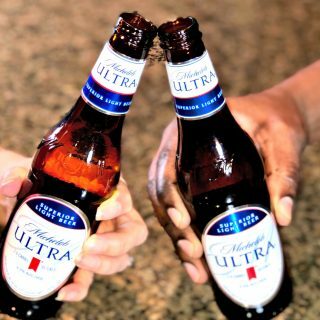 One sip is definitely not enough. Gentleman Jack stands as a salute to men and women everywhere who passionately pursue their craft. Together with Codeblack Entertainment, they are giving one distinct African American filmmaker a chance to win $10,000 and a VIP trip to Miami Beach June 13th – 17th to screen their winning film for some of the biggest names in the business. 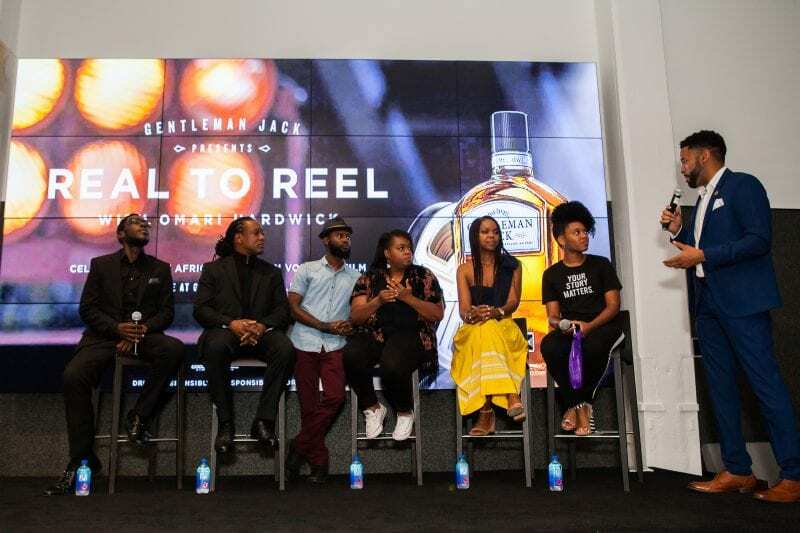 Gentleman Jack’s “Real to Reel” event tour is showcasing bold, new filmmakers in theaters all over the country and bringing some of film’s most distinct African American voices into the spotlight. 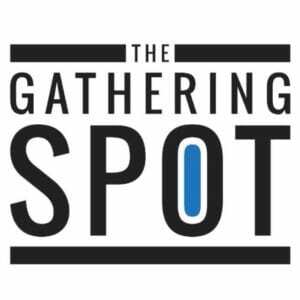 I attended the first stop on the “Real to Reel” screening tour event in Atlanta at The Gathering Spot hosted by Anthony Rose. 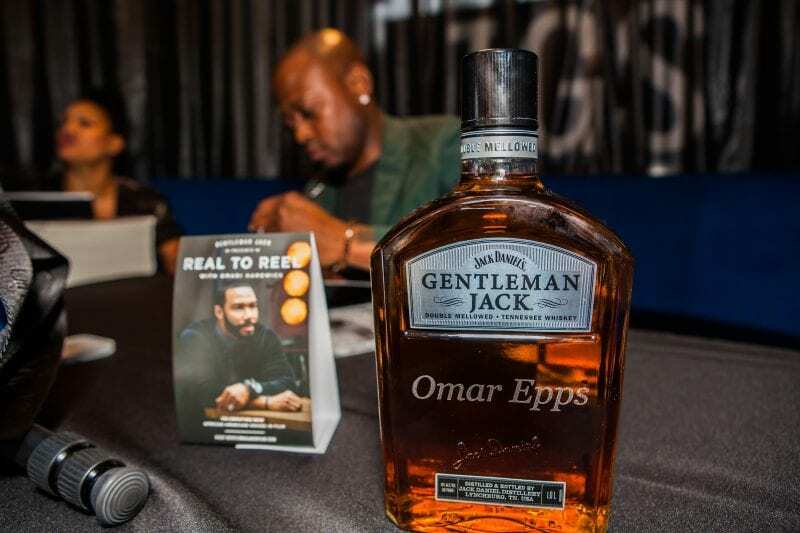 It was standing room only and featured a “Friend of Gentleman Jack” – Omar Epps. 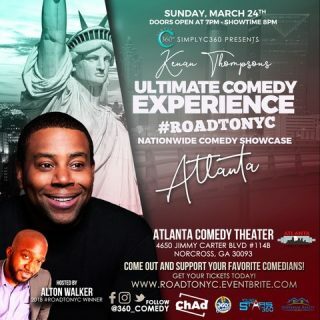 Omar Epps is a highly acclaimed actor who’s starred in classic films such as Juice, Higher Learning, Love and Basketball, as well as the blockbuster television series, House. 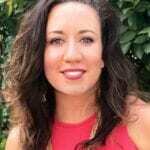 The multi-talented Epps is also a writer, producer, and entrepreneur. He has been married to his wife, Keisha, for over a decade, and he is a dedicated father to his three children. Epps addressed the crowd with his view on the importance of black independent filmmakers and also gave attendees a glimpse into his new book – “From Fatherless to Fatherhood.” In the book, he details how his experiences growing up without a father made him the dedicated father he is to his children today. 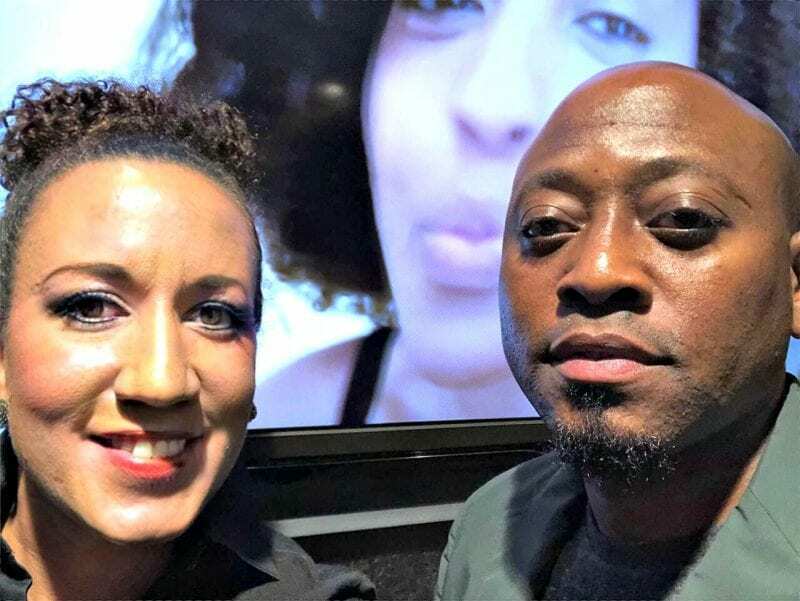 Omar Epps also briefed the audience on his movie “Traffik” which is currently in movie theaters where he stars along with actress Paula Patton. A 2018 American thriller film directed and written by Deon Taylor. 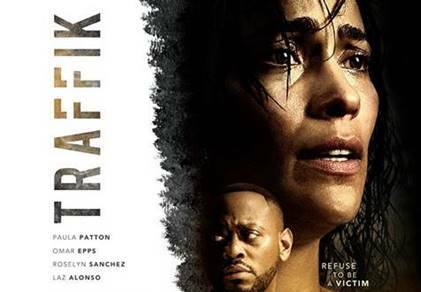 The film stars Paula Patton, Omar Epps, Laz Alonso, Roselyn Sanchez, Luke Goss, William Fichtner, and Missi Pyle, and follows a group of friends who are terrorized by a gang of bikers in a remote countryside home. 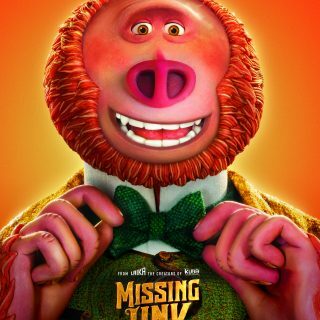 It was released on April 20, 2018, by Summit Entertainment.